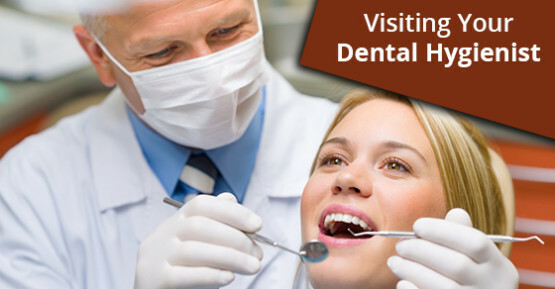 You probably already know that it’s important to visit your registered dental hygienist for regular cleanings. During these cleanings, your hygienist will remove plaque, clean your teeth, and check for any potential problems with your teeth and gums. After visiting their registered dental hygienist for a routine checkup, most people leave the office feeling confident about the state of their dental health.